“Flânerie, that wonderfully liberating art of urban wandering, is second nature to Hermès, one could even say our most profound nature”. 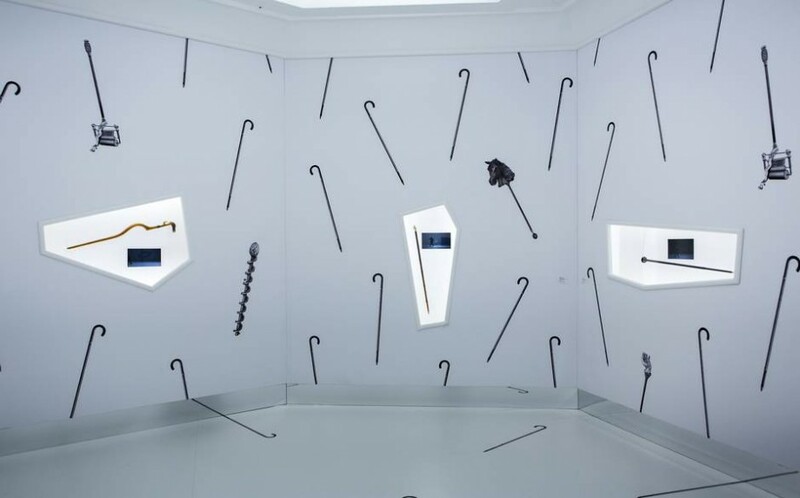 According to the fashion house’s Artistic Director, Pierre-Alexis Dumas, the favourite pastime of the strolling Parisian dandy is at the heart of the brand’s identity, and it is this pastime that was recently celebrated in their exhibition at London’s Saatchi Gallery. Tying in closely with the 2015 Hermès campaign theme ‘Flâneur Forever’, Wanderland was a brand experience masterpiece. Pieces from the collection were artfully featured across eleven scenes, depicting the magical story of flâneries in carefully curated style. 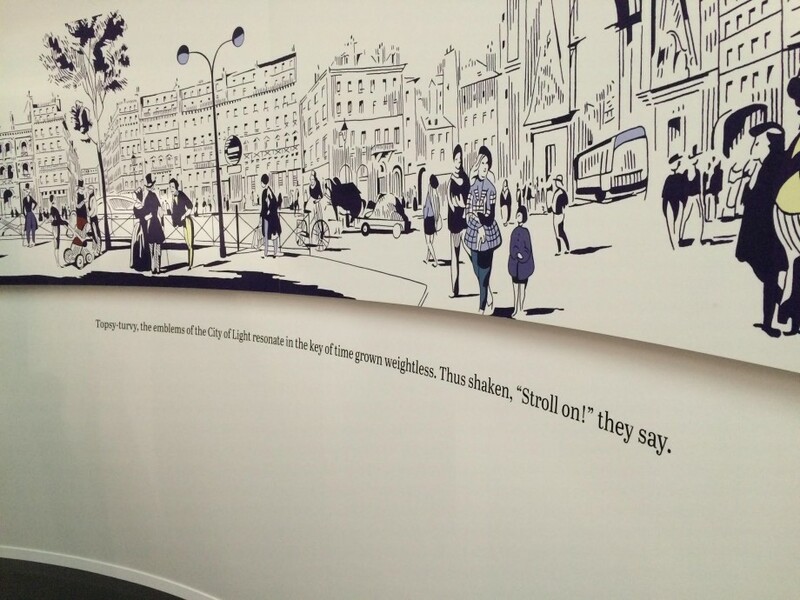 It was here that guests became flâneurs themselves, absorbing the quintessentially Parisian practice of wandering: a process through which “time is not lost, it is rediscovered”. 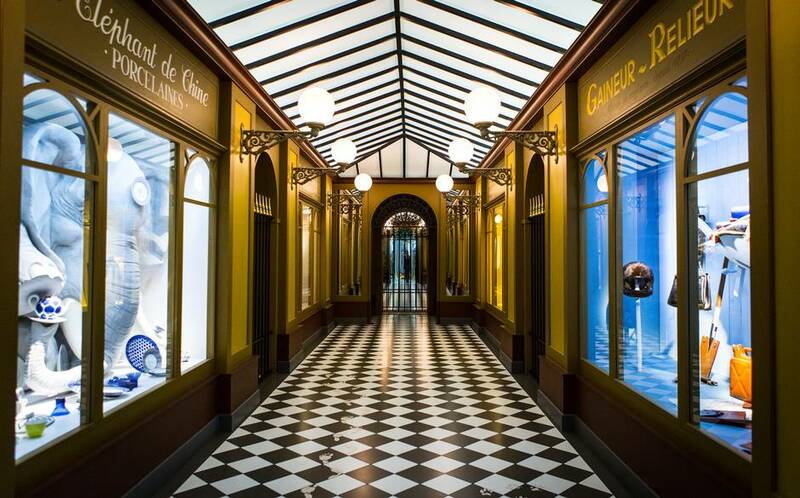 Walking through the Hermès wardrode, one quickly found themselves on the streets of Paris where motion sensor flooring revealed the inner thoughts of people passing by. Wandering room to room brought the visitor deeper into the world of discovery that awaited the flâneur. The exhibition was dripping with innovation, imagination and brand awareness, but kept subtly under the surface. Everything was incredibly detailed and luxurious, never shouting, simply being. Material objects are at the core of a fashion house’s identity, but it is experiences that we look back on and can tell people about. Therefore, making any brand part of a bigger experiential picture is an unparalleled opportunity to establish a lasting connection with audiences. The exhibition drew to a close on Saturday May 02 to make way for the Saatchi Gallery’s second brand installation, set to host Patek Philippe’s art of watch making opening May 27.